Confession time: I haven’t listened to podcasts in quite a while. I was only sort of marginally aware that they had even made any kind of comeback; it was only after a coworker raved about her podcast habit that I began to wonder if I was one of the few not listening these days. Who are you trying to reach? Podcast listeners used to skew young. Now, they skew towards the ages 25–54 demographic. Will your proposed topic(s) be of interest? 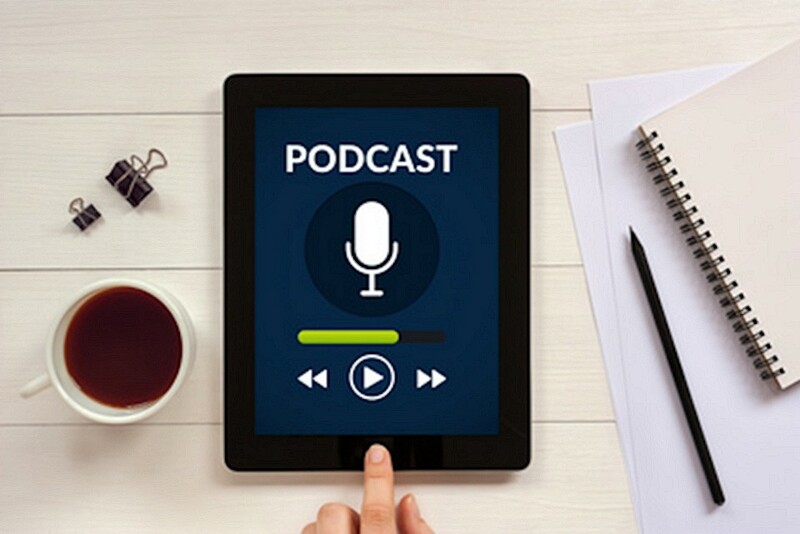 If you’re aiming for a different group, podcasting may not be the right format for your messages. How will your podcast be different? Your podcast will be competing with hundreds of thousands of others. If you’re planning yet another book review program, you’d better figure out what is going to make it stand out from, say, the New York Times’ Book Review Podcast. Don’t reinvent the wheel, because there are already way too many wheels.